People, Despacito Is Making The World Go Gaga! Despacito has been viewed more than a billion times on YouTube and even has a Hindi remix version! Are you looking to propsose your bae some time soon? How about playing it safe by confessing in some other language and by using Fonsi and Daddy Yankee's new release Despacito? 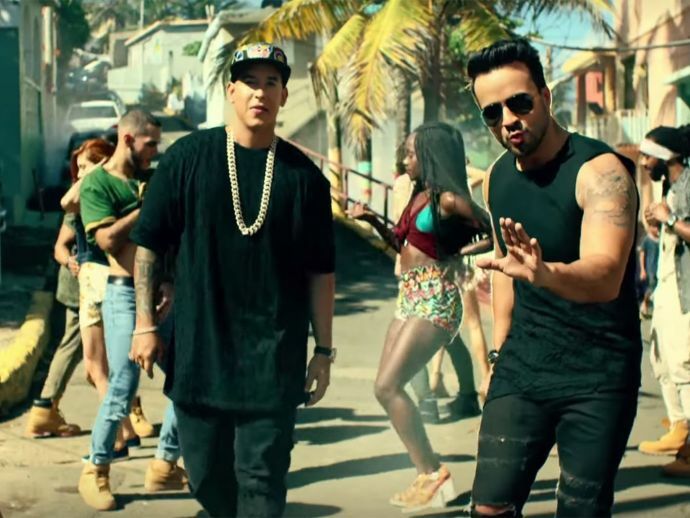 Despacito is a creation of two Puerto Rican buddies Luis Fonsi and Daddy Yankee which became a recent rage after its release on January 13, 2017. The song was written by Luis Fonsi, Erika Ender and Daddy Yankee, and was produced by Andrés Torres and Mauricio Rengifo. The official video for "Despacito" on YouTube received its one billionth view on April 20, 2017 after 97 days, becoming the second-fastest video on the site to reach the milestone behind Adele's "Hello". Ever since the original song was released in Spanish language the catchy beats found their way towards the rest of the world. Just when the song was making the world go gaga, a remix version with english words was released featuring Justin Bieber. This Latin up-tempo composition marched its way into the top 10 songs all over the world within three weeks after Bieber's version was released. The song now is soo much in talks that it might soon become the "Song Of The Summer".